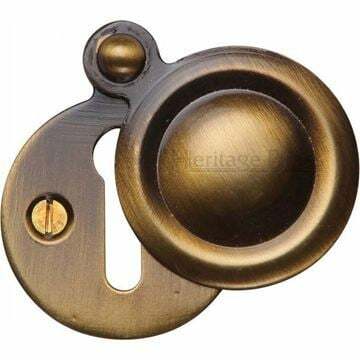 Centre Door Knob, Round Design In Antique Finish. Centre Door Knob, Round Design In Antique Brass Finish. 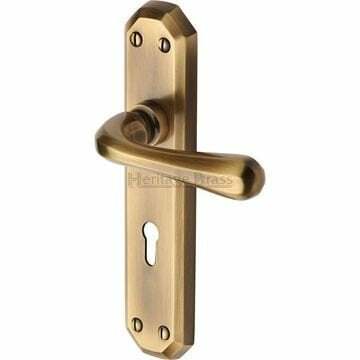 Supplied as a single door knob for use on external doors as a centre pull. 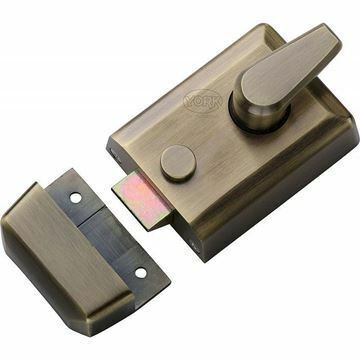 Supplied with all fixings, including bolt through fixings as standard. Rose - 79mm diameter . 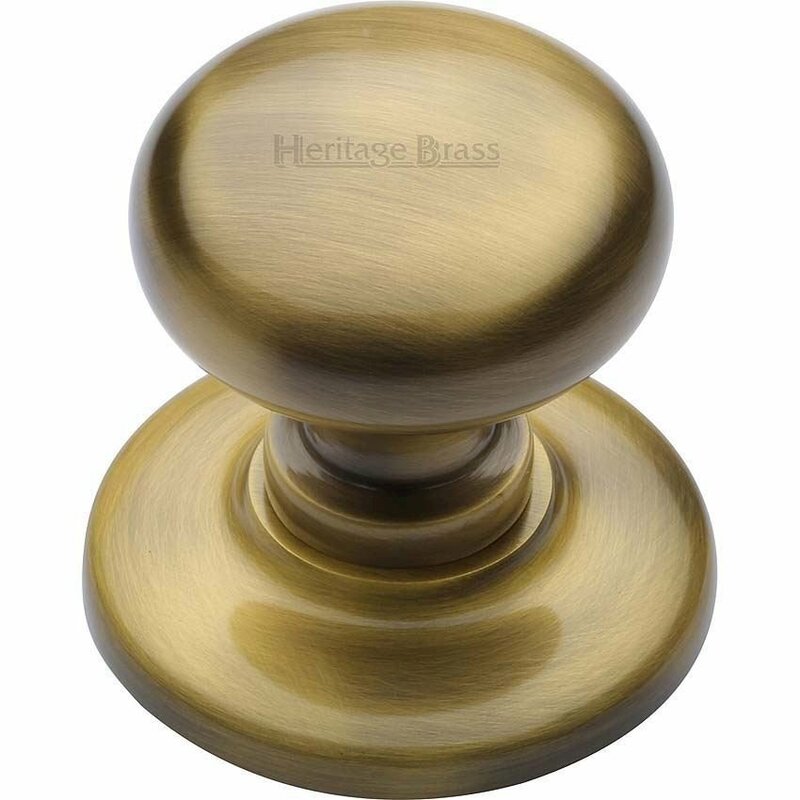 Please note: Centre door knobs are NOT sold in pairs. 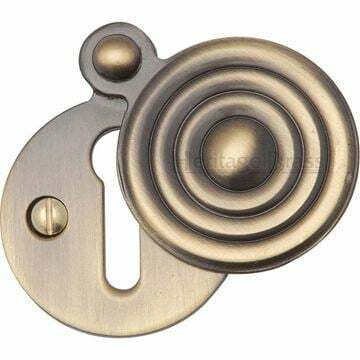 For use a single pull, fitted to the outside of an external door.